NGCecodeshas expanded their catalog to now offer more than 40 national brands for electronic delivery. To get more information about NGCecodes click here. NGCecodes offers the simplicity of delivering your gift cards via email directly to your recipients. 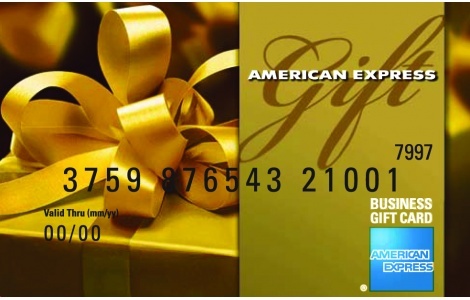 Please visit www.ngc-group.com or call 888-472-8747 to get more information about all of National Gift Card's product offerings.